thanks alot michel for sharing it for a small price. When will this be available for all the members? 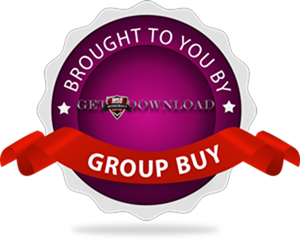 Hi, it is our Group Buy, so 40 days after this post has been published. How was this course? Can anyone review it? HI, so why dont you download it? 40 days wait time was over a few days ago.